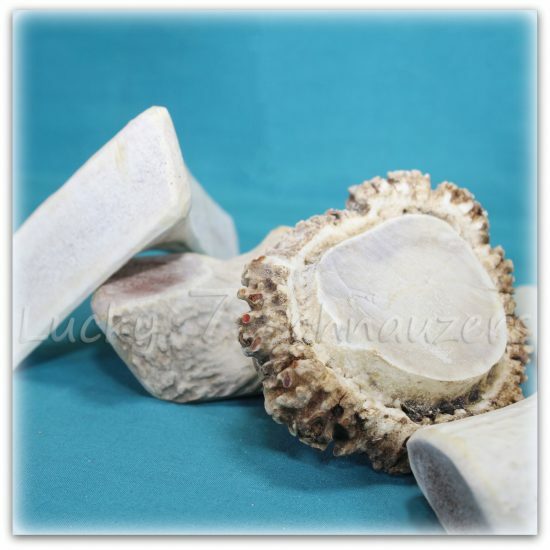 These antler chews, which are a bit larger than our ‘small antler chews,’ are great toys with a genuine function. They’re perfectly safe for any dog, and we highly suggest giving at least one to your puppy or adult dog. 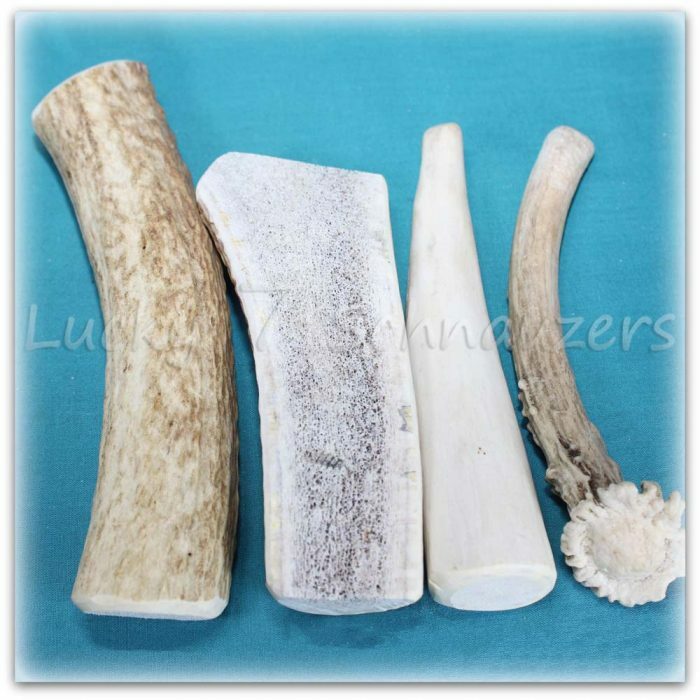 Larger dogs, 15-40 pounds, are going to express their need to chew, and these antler chew toys fill one of their most instinctive needs. Chewing is the most natural thing in the world to any dog – especially when they are puppies. You will come to learn quickly that puppies like to chew on two basic categories of items: dog toys that are soft and dog toys that are hard. 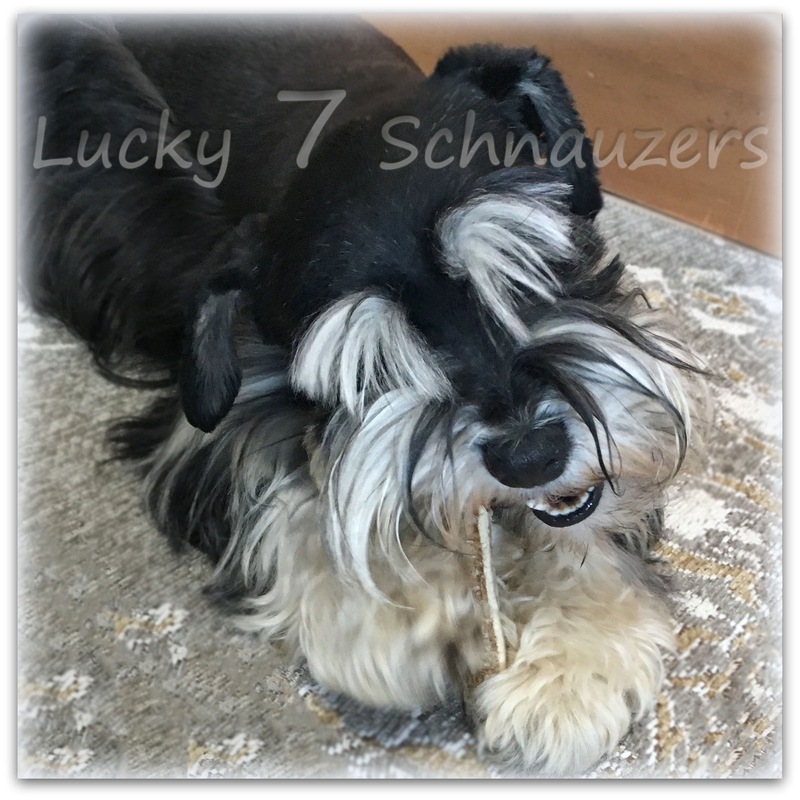 Of course, if they don’t have the right dog toys, they will find items in the house that fill their need to chew. 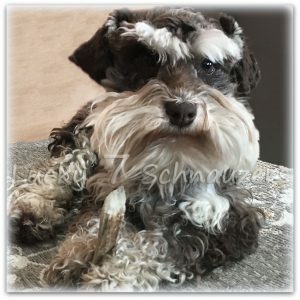 Shoes are frequently the preferred ‘soft’ chew toys for puppies; and the bottoms or legs of furniture fill the need to chew on something hard. 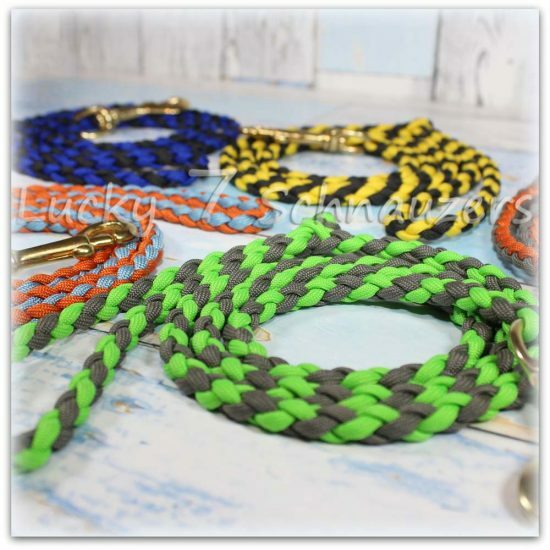 By providing your puppy with dog toys from each category, soft and hard, you can save yourself a lot of disciplinary time – as well as some clothing and household items. 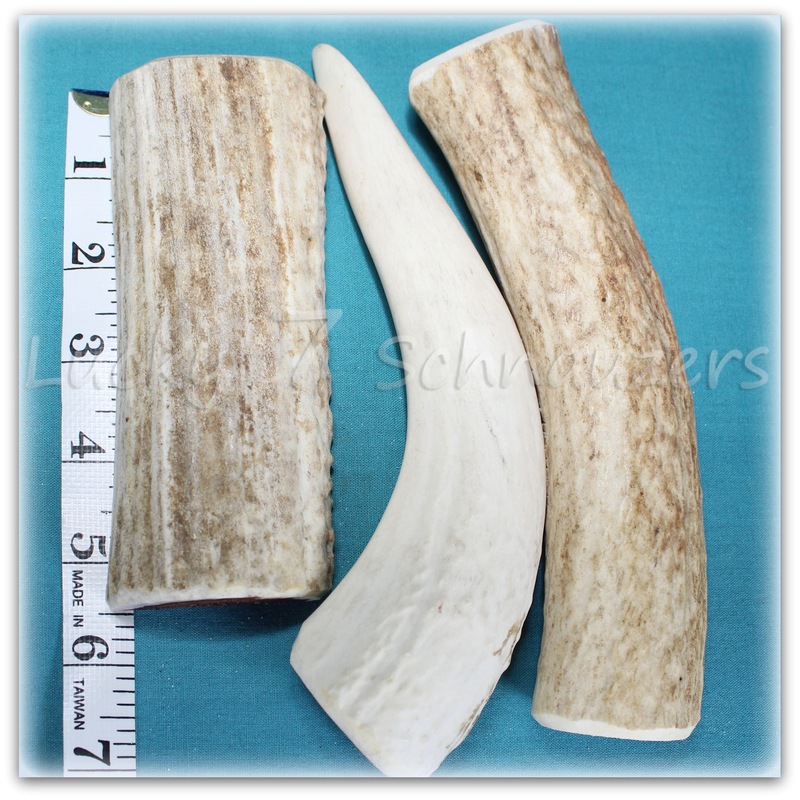 These antler chews naturally attract puppies and adult dogs, and they have a great shelf-life. 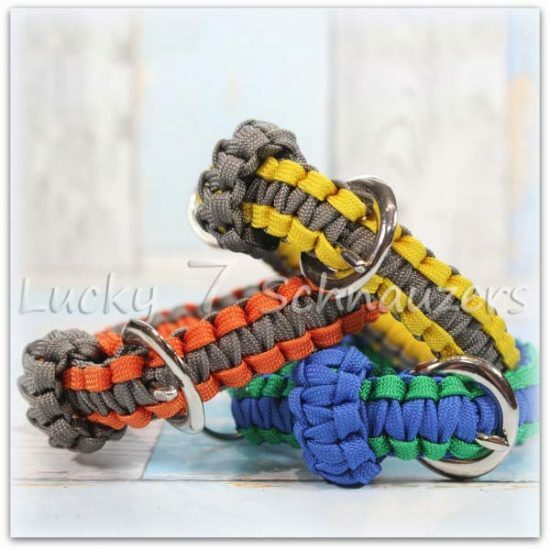 These long lasting, hard toys are great for dogs 40 lbs or smaller.